With separate beginner and intermediate / advanced classes, we are able to structure a non-intimidating curriculum format that allows students to advance at their own pace. Find out more. 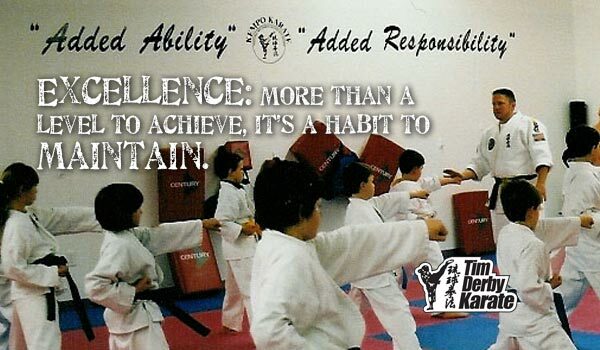 Our nationally recognized teen classes for those youth from ages 13 to 16, focuses on very intense physical training in order to develop peek physical conditioning and a very high level of personal self-defense. Find out more. 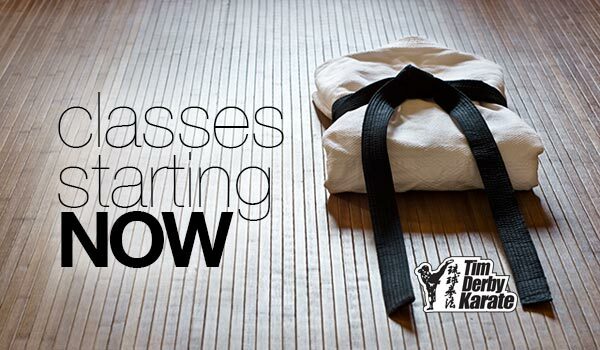 Whether you are a professional who is looking for an effective form of stress relief, or just want to be involved in the most intense and advanced form of karate available, our adults only program provides many levels of training. Find out more. Everything you need to know about preventing your child or someone else's child from becoming a bully or being bullied while in school. Tim Derby teaches fundamental principles about how bullying starts, and how to end it. Find out more.